Spring conditions meet your match. Take on the muddiest trail or swiftest stream in these durable, versatile hiking shoes. 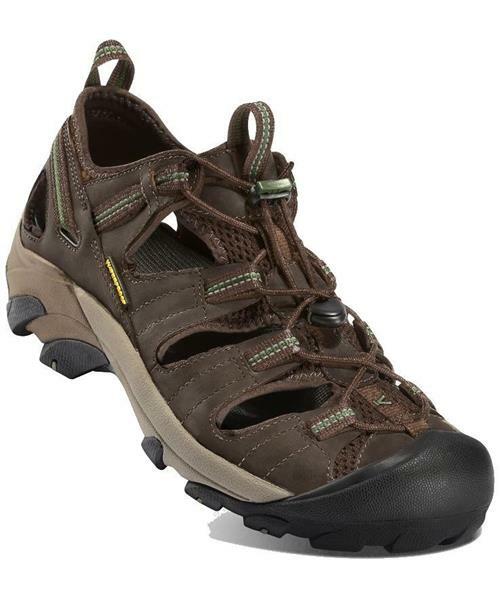 The traction and support of a hiker combined with the element-repelling performance of a sandal all in one tough lace-up.